On any reasonable hierarchy of wheeled conveyances, the 2010 Jeep Wrangler would rate only slightly higher than a vehicle towed by a donkey through the streets of Kabul. The engine is anemic and thirsty, and it sounds about as good as said donkey. The interior is louder than a dinner with Chris Matthews. The doors aren't intended to protect you in a crash, and they smack into your leg when they open because they're attached by a strap. The manual passenger-side mirror is adjusted by the passenger or your nine iron. The trunk can be broken into by opening the zipper. The plastic rear windows are defogged by opening the zipper. Yet the Wrangler remains strangely appealing, not as a vehicle so much as an experience. While all those negatives count against it compared to conventional SUVs, the Wrangler scores points by being unconventional. The 10.2 inches of available ground clearance, the steep approach and departure angles and the two-door's short wheelbase make the Wrangler a go-to vehicle for off-roading. The doors have that aforementioned strap because they can be removed, which improves off-road visibility (or makes you look carefree and cool on-road). The windshield, meanwhile, can fold forward onto the hood, which is good for catching bugs in your teeth and hunting the occasional water buffalo. Quite simply, if the Wrangler can't get you there, hire a helicopter, or maybe that donkey from Kabul. The Wrangler Unlimited is also the only four-door convertible on the market. Of course, lowering that top can be an awkward, time-consuming process, but at least it's been made a little easier for 2010 thanks to a simplified removal system that eliminates the need to untuck and tuck the side rails. Aside from its roof, the Unlimited is noteworthy for being the first Wrangler model to offer a modicum of practicality, with four doors and a usable backseat and trunk. Not only can you venture to the Rubicon Trail, you can venture to Rubio's Mexican Grill with four friends as well. Just don't expect the quiet and comfort of some of Jeep's other models. So despite its obvious, glaring drawbacks, the 2010 Jeep Wrangler remains appealing -- you just need to know what you're getting into. Among specialty off-road SUVs, though, there are certainly more well-rounded alternatives. The Toyota FJ Cruiser is perhaps the best as it, too, is tremendously capable and uniquely styled while adding decent on-road manners. The Nissan Xterra has less style, but its traditional four-door body is a more sensible choice for highway and urban use. However, neither offers a convertible roof, removable doors or a drop-down windshield. For better or worse, there's only one Jeep Wrangler. A safety recall involving a motor vehicle or an item of motor vehicle equipment can be independently conducted by a manufacturer or ordered by the National Highway Traffic Safety Administration (NHTSA). In either case, the manufacturer must file a public report describing the safety-related defect or noncompliance with a Federal motor vehicle safety standard, the involved vehicle/equipment population, the major events that resulted in the recall determination, a description of the remedy, and a schedule for the recall. NHTSA monitors each safety recall to ensure the manufacturers provide owners safe, free, and effective remedies according to the Safety Act and Federal regulations. Manufacturers are obligated to attempt to notify owners of recalled products. For vehicles, that means manufacturers merge their own records of vehicle purchasers with current state vehicle registration information. For equipment, where state registration records do not exist, manufacturers are obligated to notify their distribution chain and known purchasers of the recalled equipment. However, even if you do not receive a notification, if your vehicle, child restraint, or other item of equipment is involved in a safety recall, the manufacturer is obligated to provide a free remedy. 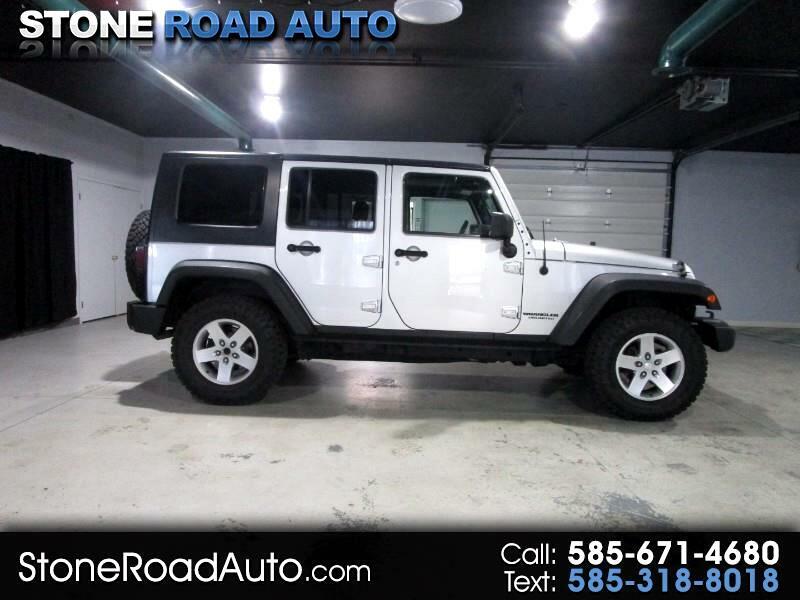 Visit Stone Road Auto online at www.stoneroadauto.com to see more pictures of this vehicle or call us at 585-671-4680 today to schedule your test drive.